We recommend using white low-fired clay and glazes that can be obtained from a ceramic supply dealer. If you are not able to find them in your local community, click here to find your nearest distributor of clay. For glazes, we recommend using Mayco underglazes and top clear glaze. Click here for wholesale and retail distributors in the USA. We recommend going to a local craft store to find butterfly-shaped cookie cutters, or designing your own shapes. Don’t be intimidated! If you are not able to make your own butterflies from scratch, you can order butterflies from The Butterfly Project. 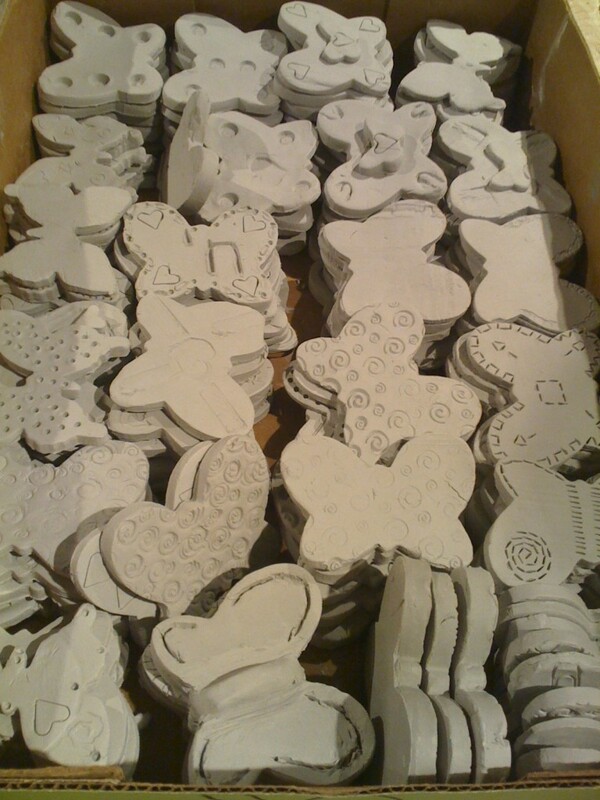 Butterflies ordered from The Butterfly Project are designed to be glazed and fired in kiln, or painted with acrylic paints if firing in a kiln is not an option. 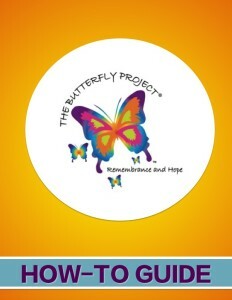 The Butterfly Project waives the licensing fee for any school or classroom purchasing kits. If you will be making your own butterflies, we do ask that you pay our nominal licensing fee. Click here for more information. Sign up to be notified when our How-To Guide is available! To maintain the integrity and continuity of this project on an international scale, we ask that you please respect our guidelines of participation when participating in The Butterfly Project.